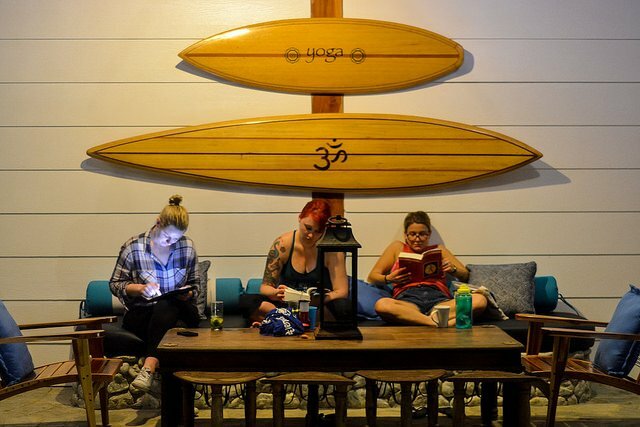 Prior to your yoga teacher training here at Blue Osa, you receive a reading list with the essay assignments. How we each approach this task of writing your essay is as individual as we are each unique. Do NOT fret! Here are some ideas of the various approaches and our recommended strategy. What are the most compelling points of the book to you? 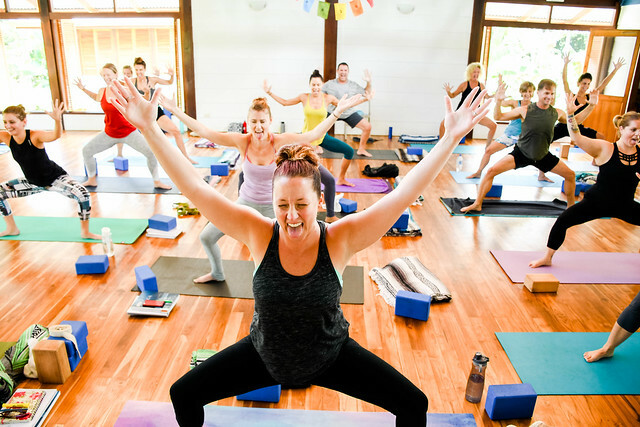 How has this book impacted your view of yoga, your yoga practice? We each approach our studies in different ways. 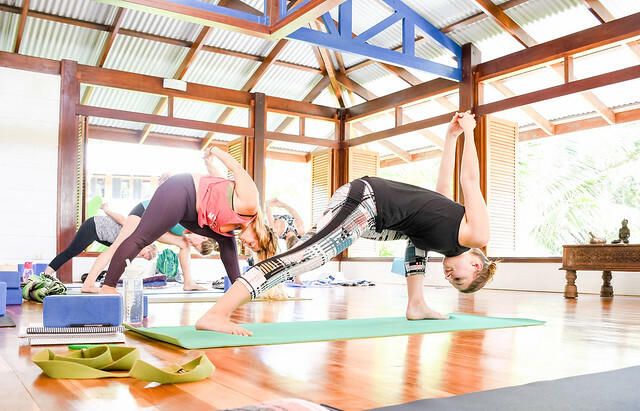 Students from our 200-hour yoga teacher training here at Blue Osa shared some of their strategies. 1. 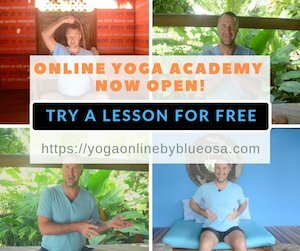 Began to write it before arriving on the yoga teacher training in Blue Osa, but decided to wait and see what the training shed light on to further the essay or understanding of the books. 2. Take the book in small snippets at a time considered over a week to digest the material. Review the book segment and the perspectives throughout the week. Then work on the next part of the book. Make notes throughout the process and then when the book is complete, review the notes for an overall impression. 3. Wrote it all before started yoga teacher training, edited it during the training after lessons and submitted before the end of the immersion. 4. Google the books for summaries online. Pick some concise explanations prior to reading the books so can understand the text as it is read. 5. Find summaries of the books online and then use own words to re-write them. 6. See the comparatives to other philosophies. Relate the summary to these comparisons and how this concludes in a unified spiritual message. 8. We talked about aspects of the book(s) in class. Went for a walk and then go write it up whilst it is fresh in my mind. 9. Follow the format: summary, my opinion and conclusion. Full sentences. Full paragraphs. Full essay. 10. Avoid it. Procrastinate and see if someone else will write it for you. Offer some bargains for this exchange and see if anyone takes to it. 11. Wait until you get home to read, review and do the assignment. There is enough to do here already. It’s too much to write 3 book reports and manage the rest of the time in Blue Osa. 12. Reading the book feels like sinking sand and lacks concrete discussion. This made the book feel unknown in how to approach writing the essays. Waited to my time at Blue Osa to see if the book became more concrete in my mind to write about. Not sure yet! 1. Write your own summary of what the entire book was about. It is best if you can digest this alone, but if you struggle then do use other resources to assist your understanding. 2. Then take 3 aspects of the book and provide your real-life examples of how you can relate the book to your experience. This can be through personal or teaching experience. Note – this can take time to digest. Allow yourself days or weeks to explore aspects of your readings into your life. This ensures a full and comprehensive understanding of what you have read, including the principles of the book and its application in modern daily life. It will enhance your ability to authentically teach and relate the principles to others and in your own life. 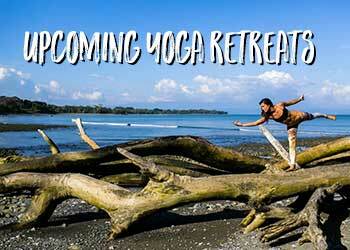 This supports deepening your own inner yoga journey. 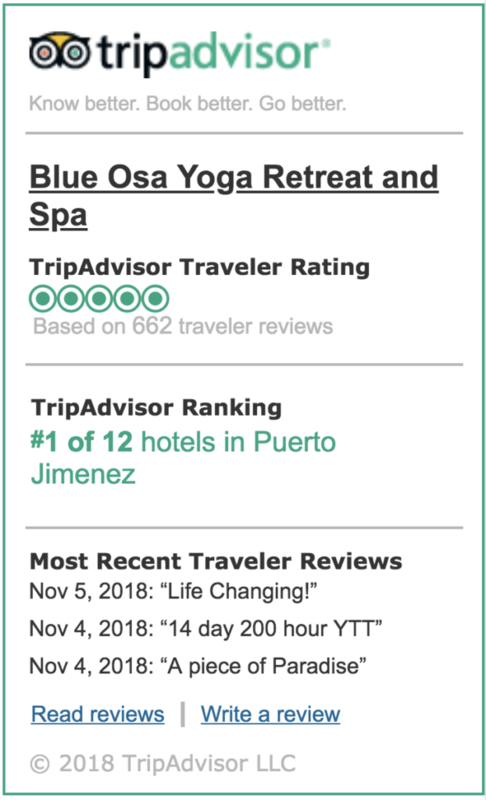 If you’re considering a yoga teacher training or furthering your teaching, we offer a range of trainings here in Costa Rica at Blue Osa. Check out the options here. 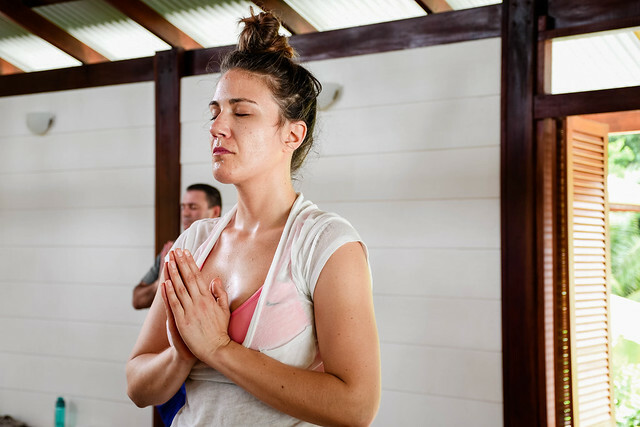 Learn More About The Yoga Teacher Training Immersions At Blue Osa! 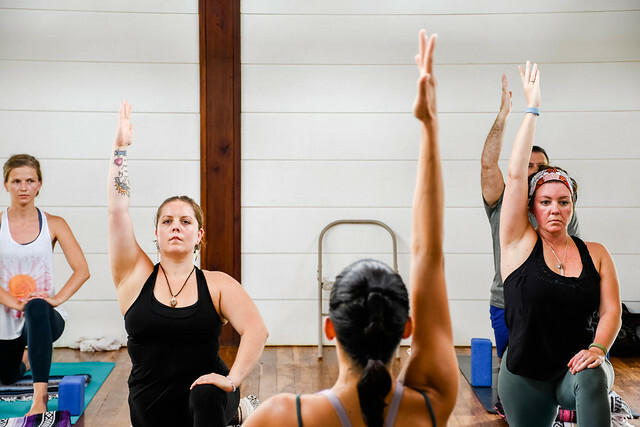 Nid loves all her incarnations as an energy healer and coach, massage therapist, teacher of mind-body movement through yoga and Pilates, and blog writer. She is a passionate messenger on how to find your truth and live in alignment with your soul. Her work attracts people going through major life changes, long-term pain or health issues to discover how to live life with joy through mind, body, and spirit. She can be found working on retreats and online worldwide.